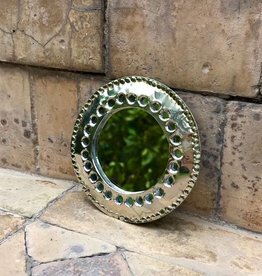 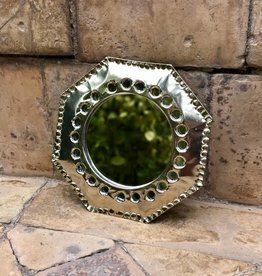 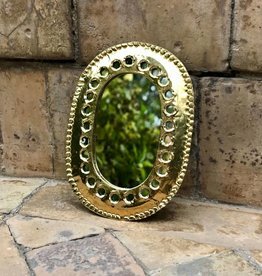 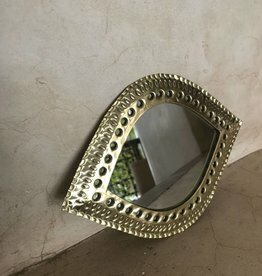 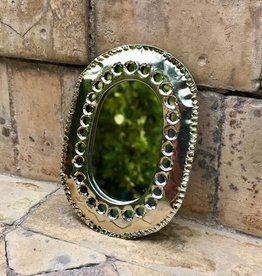 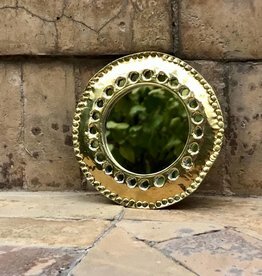 Gold mirror from Morocco made in the shape of an eye. 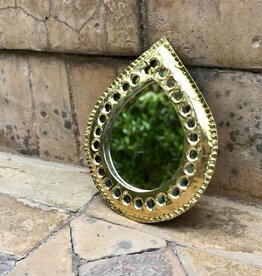 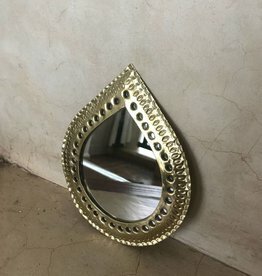 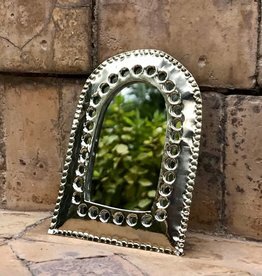 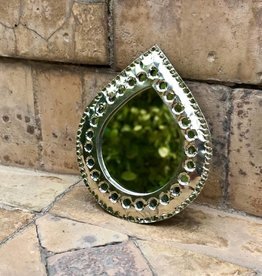 Gold mirror from Morocco made in the shape of a drop. 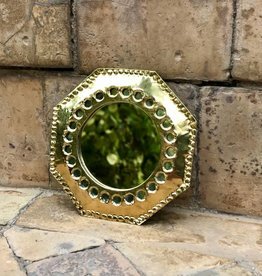 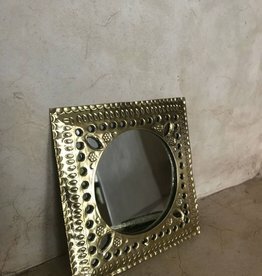 Gold mirror from Morocco made in the shape of a square.